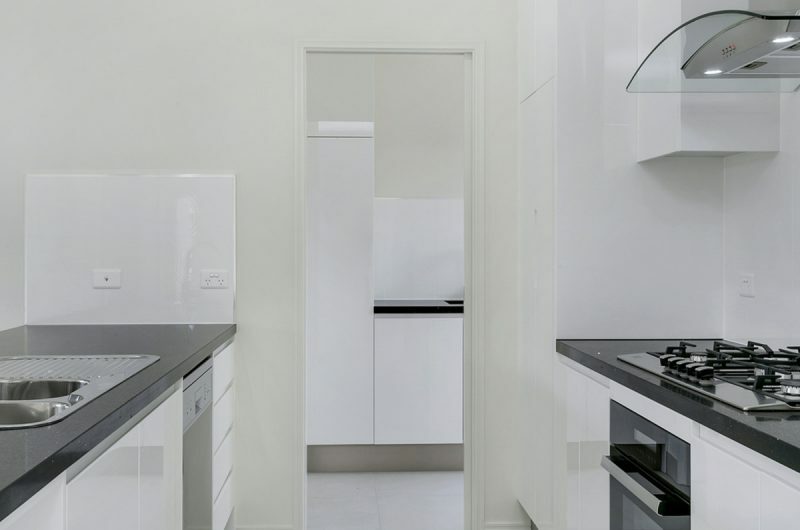 Designed to be different. 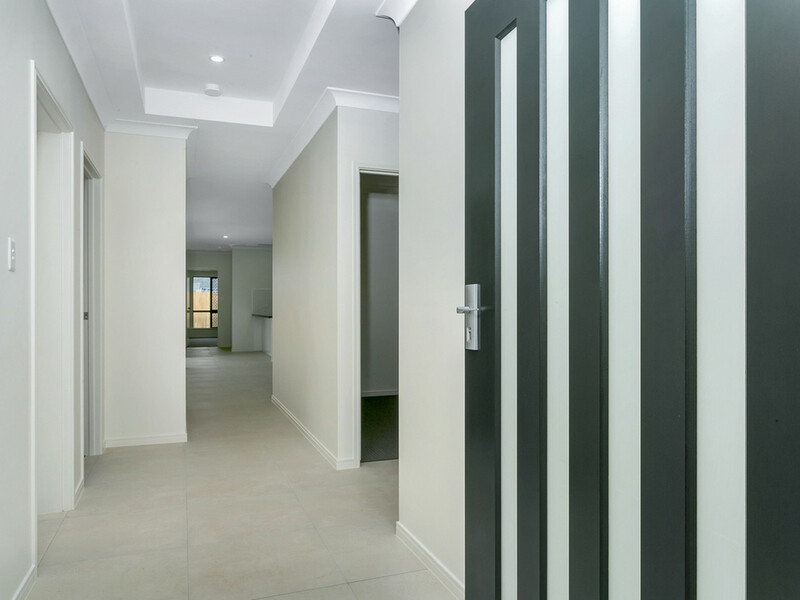 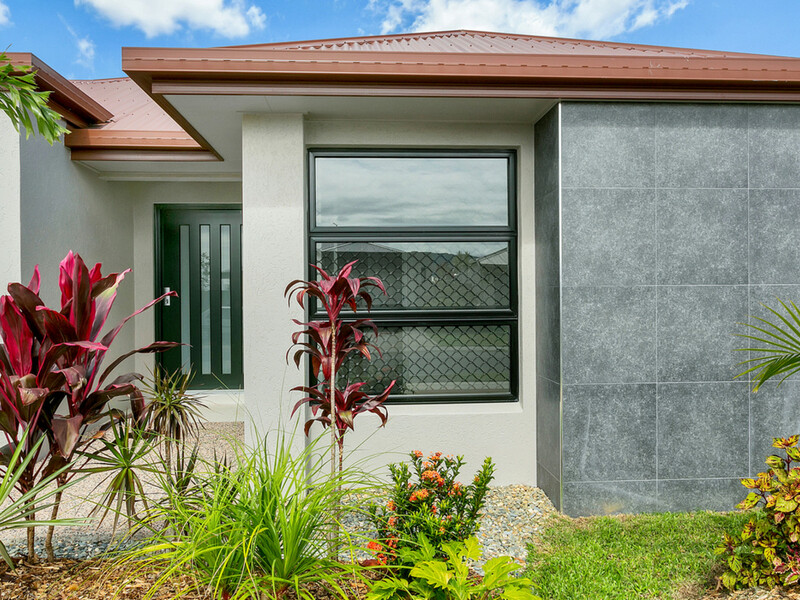 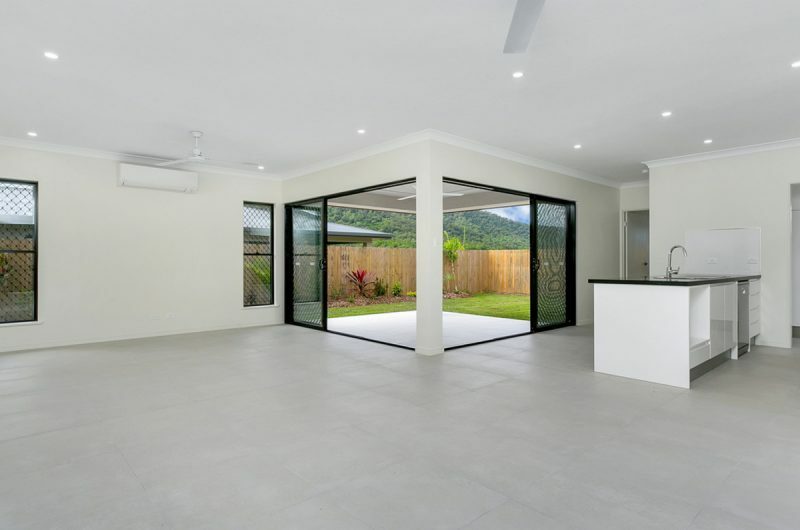 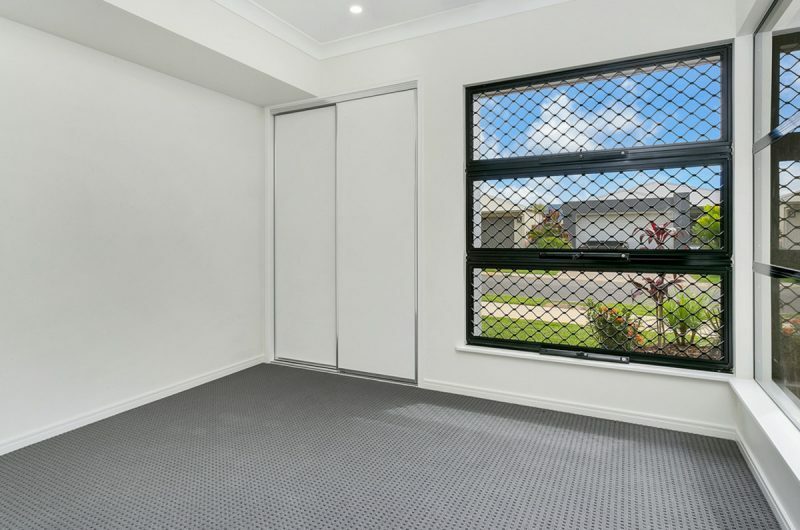 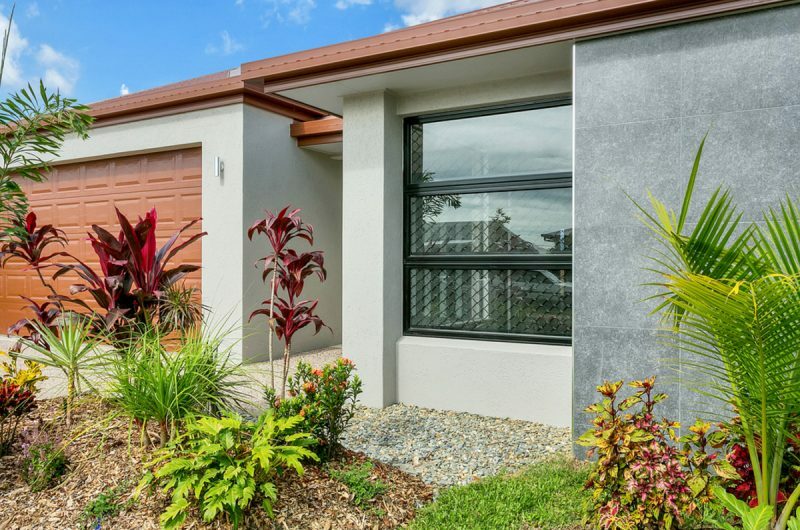 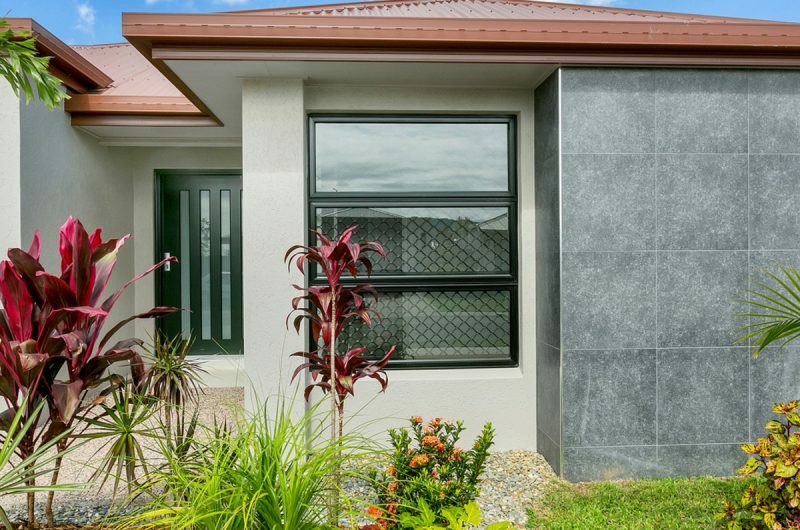 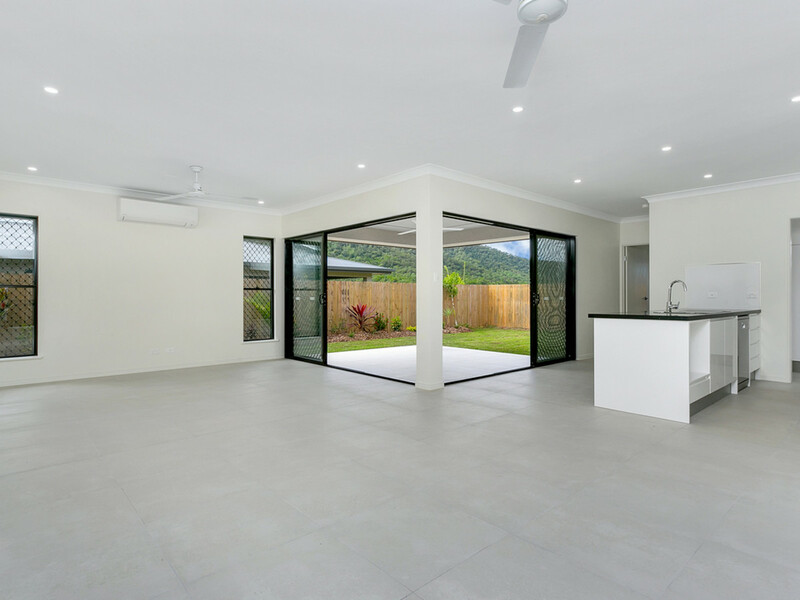 From the trendy front facade with decorative wall tiles to the 1200mm entry door, you know this home offers some stand out features. 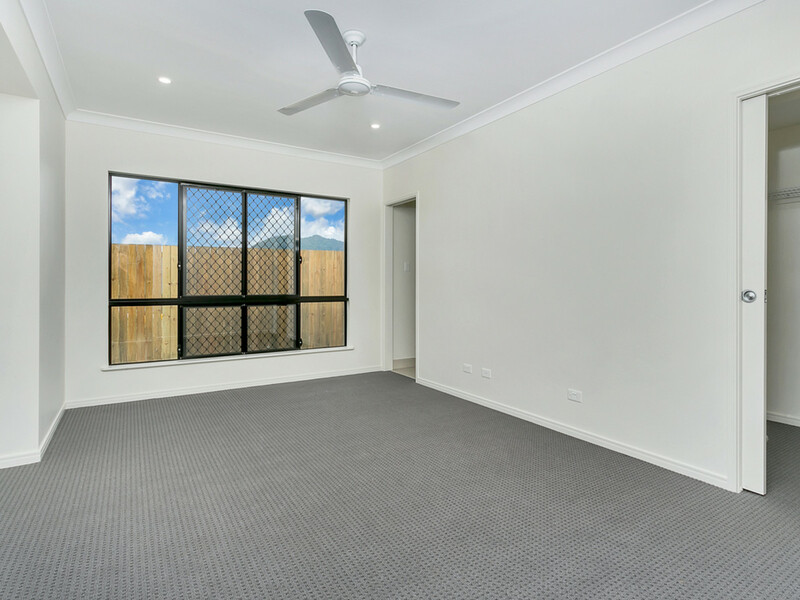 The master bedroom is located to the rear of the home offering complete separation from the living areas & other three beds. 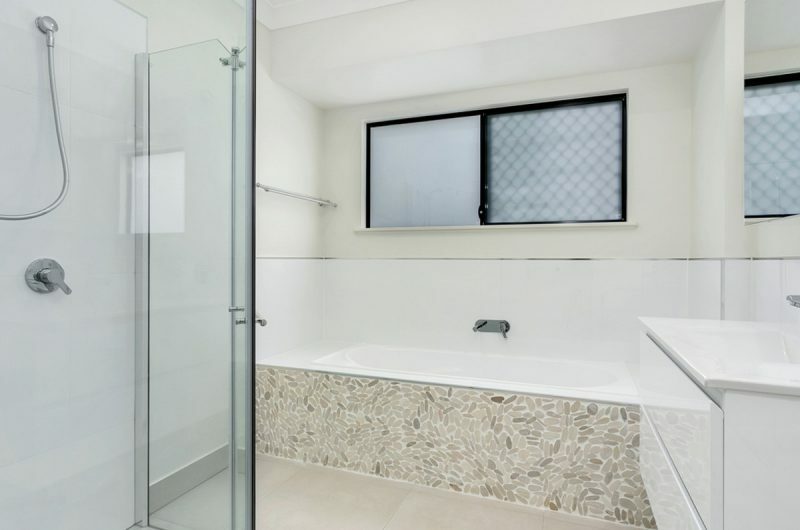 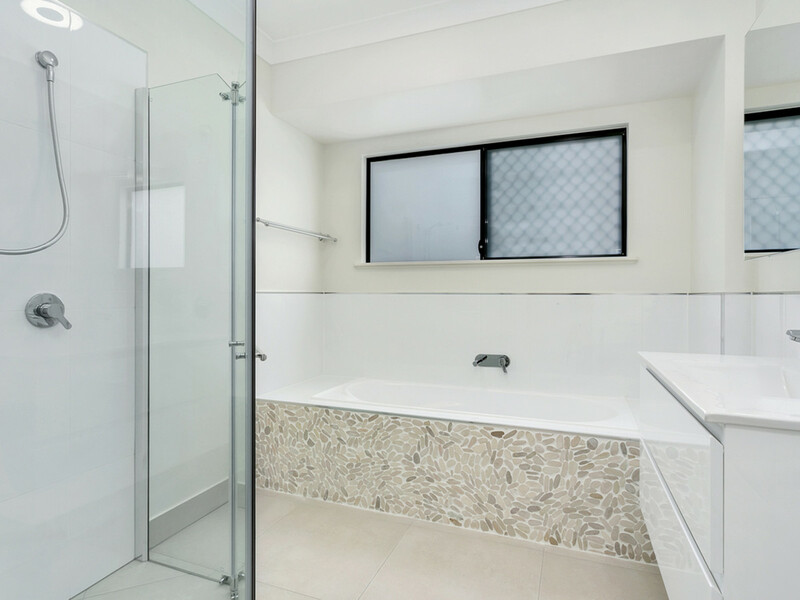 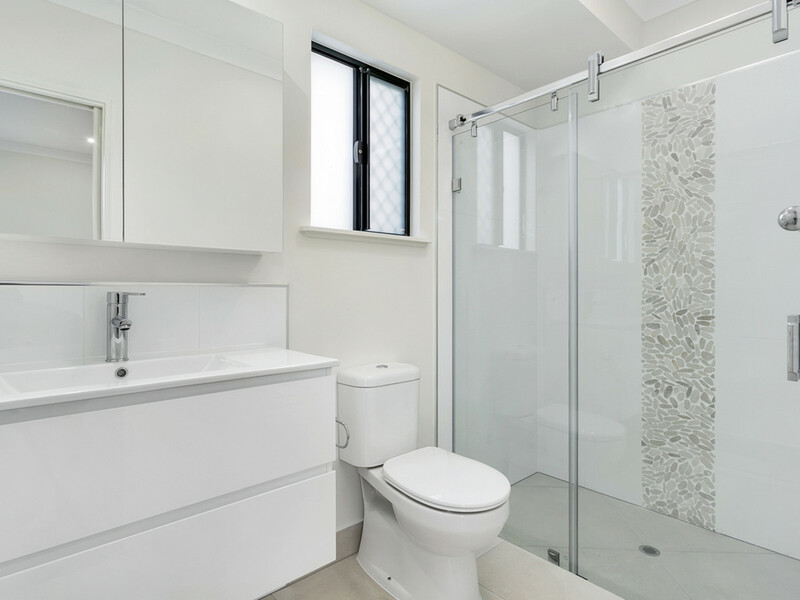 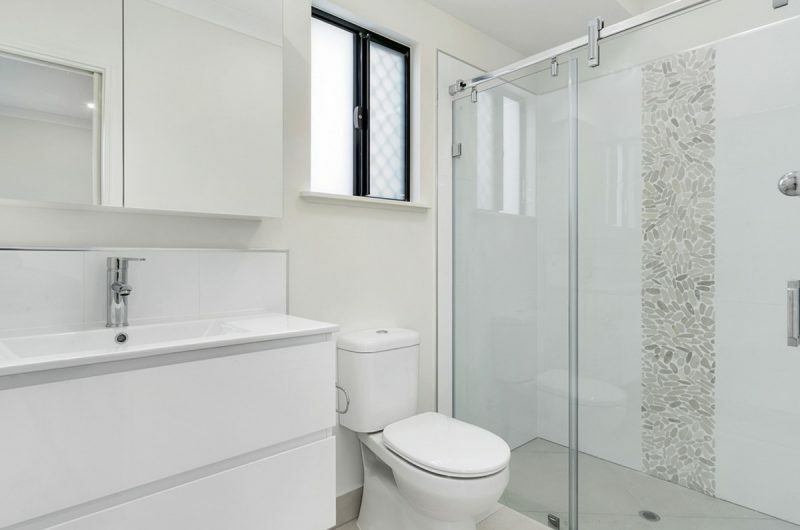 Keep the kids all up the front with their own family bathroom & separate wc, whilst you enjoy your privacy & the convenience of a tidy study nook. 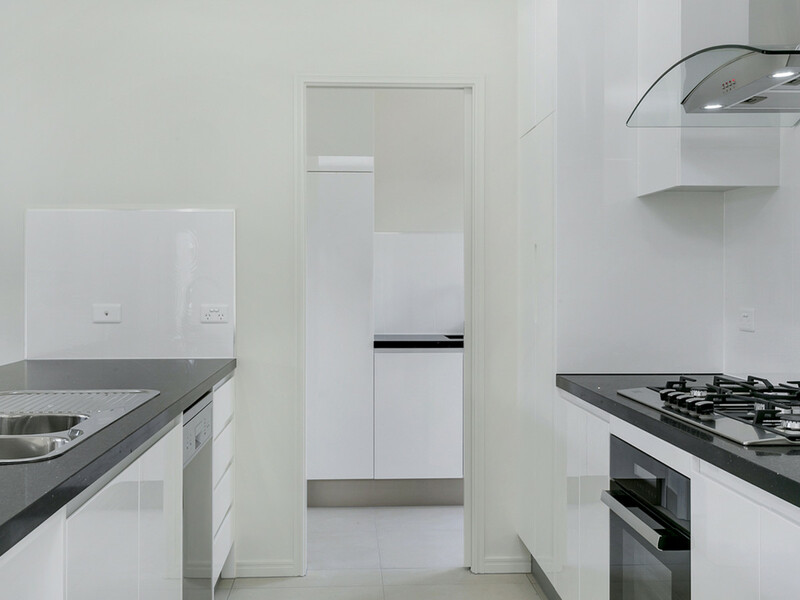 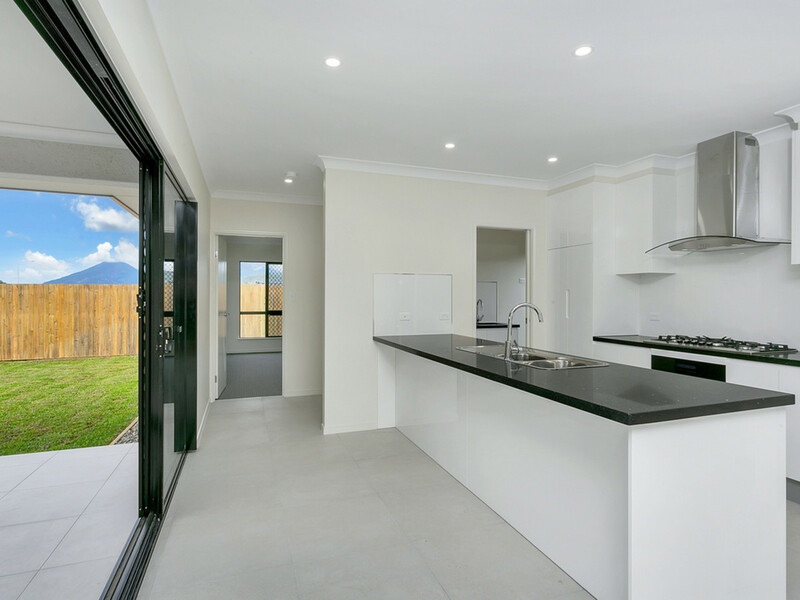 The spacious kitchen has direct laundry access, which is spacious with lots of storage & a linen cupboard, then opens to the outdoors. 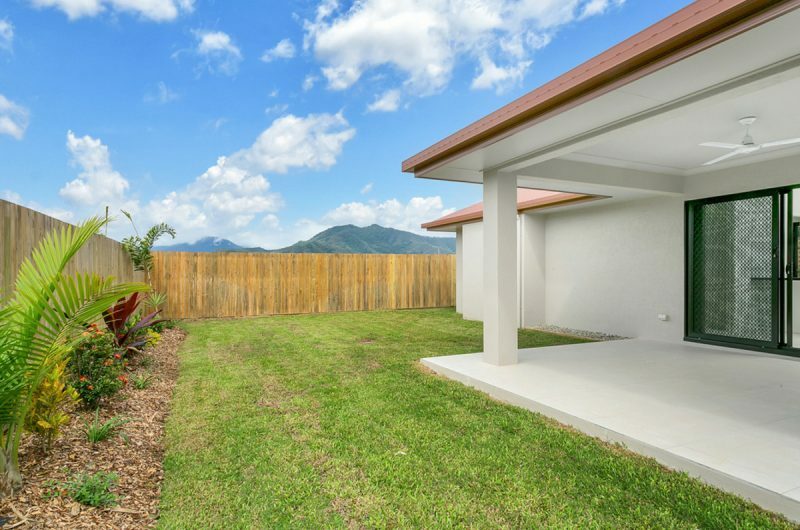 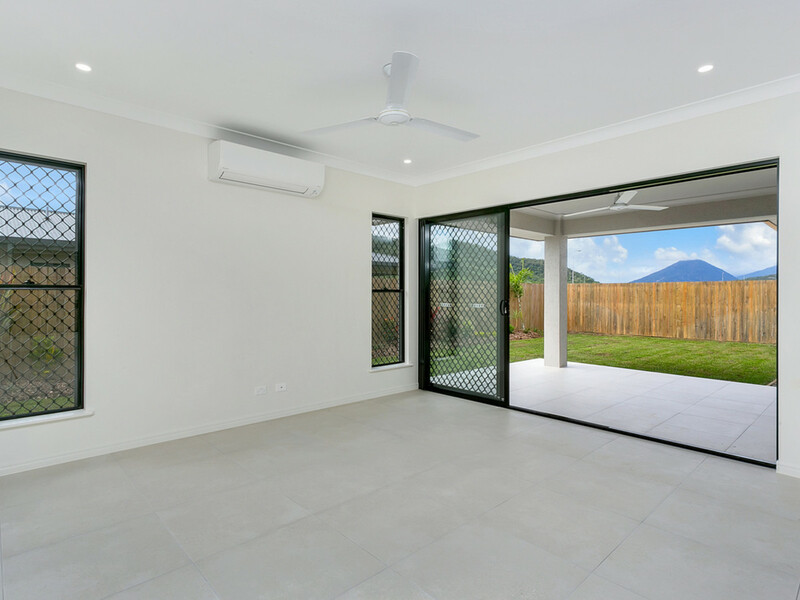 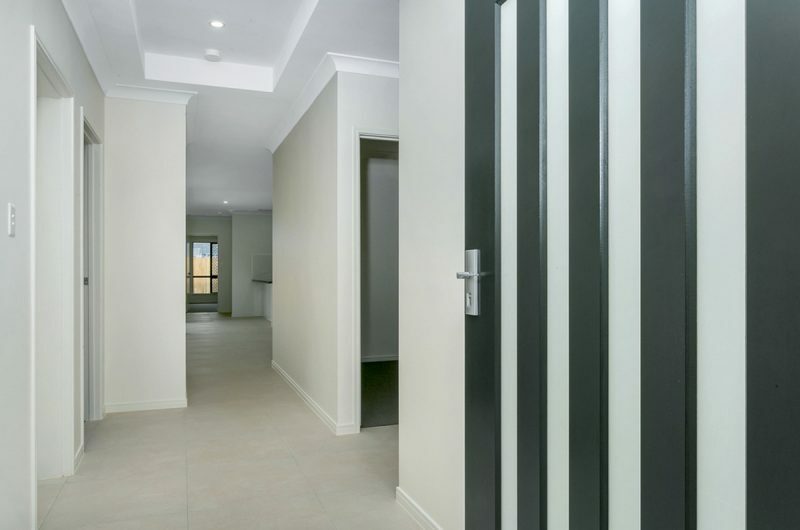 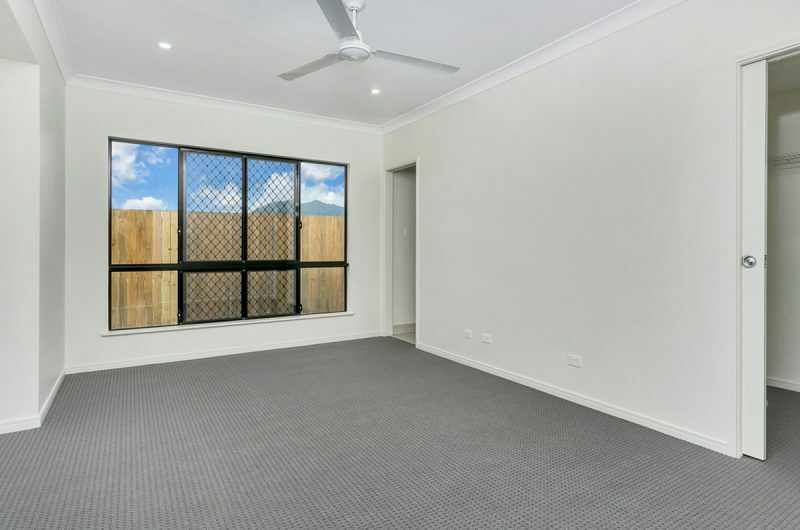 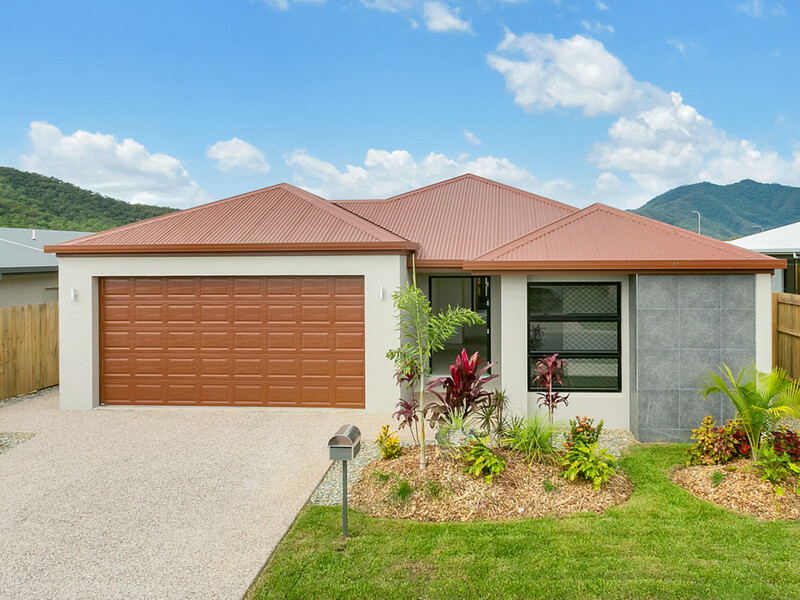 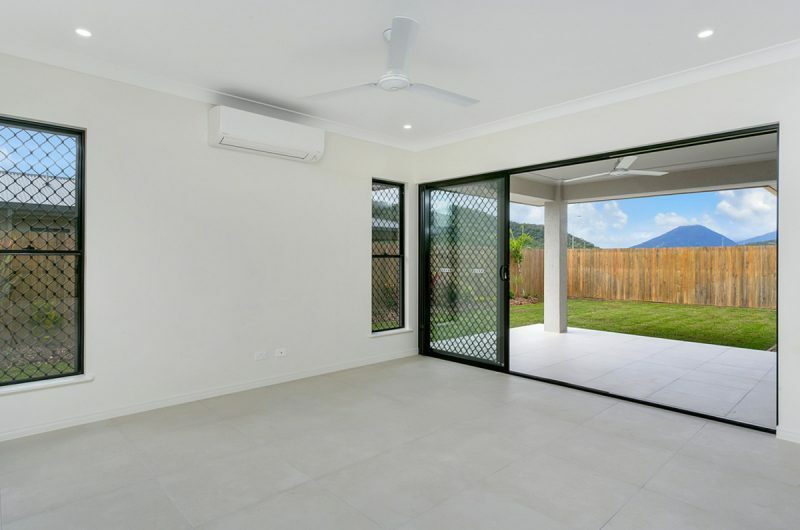 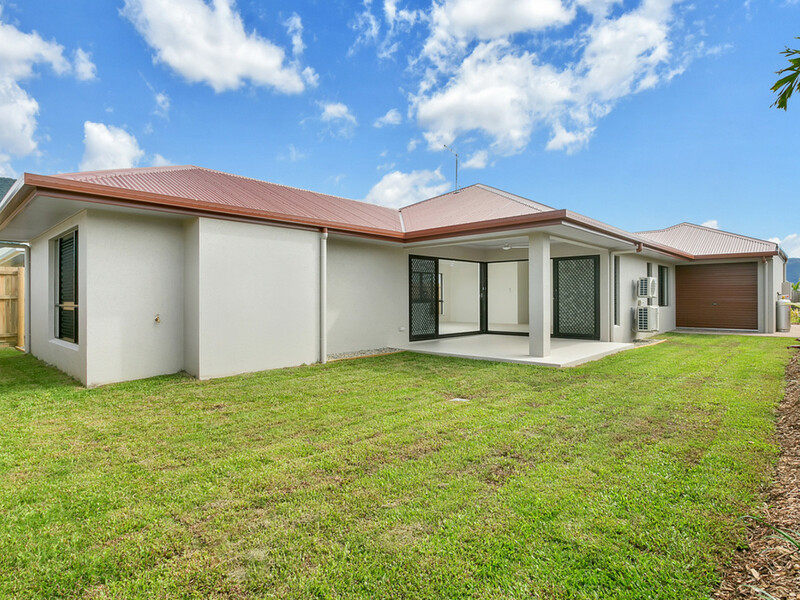 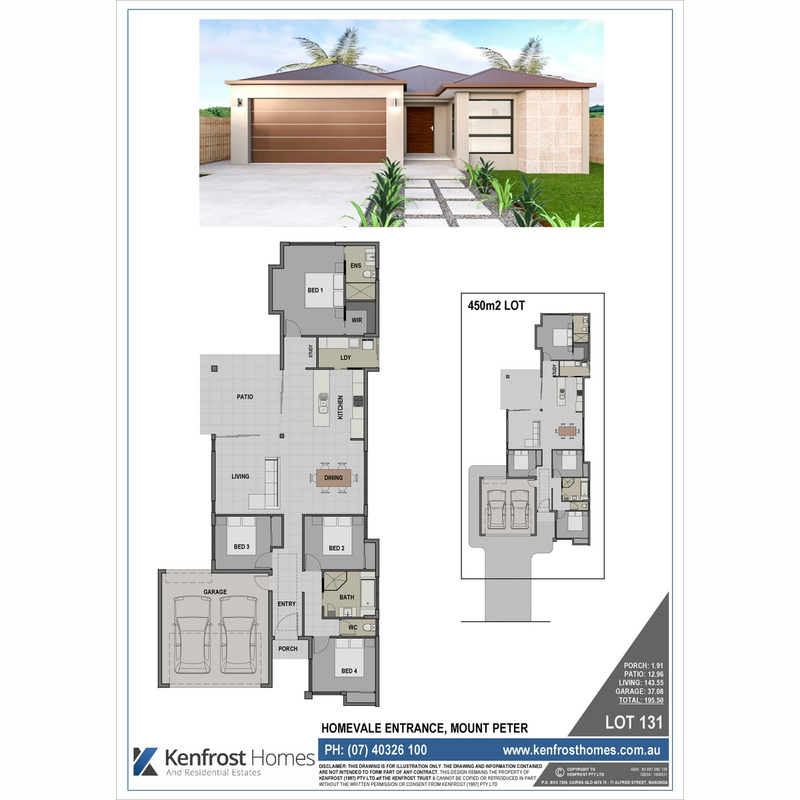 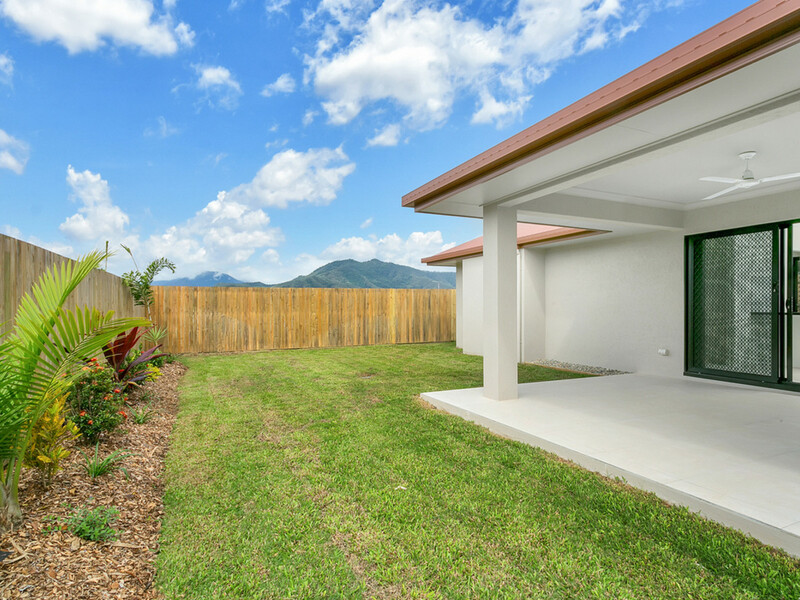 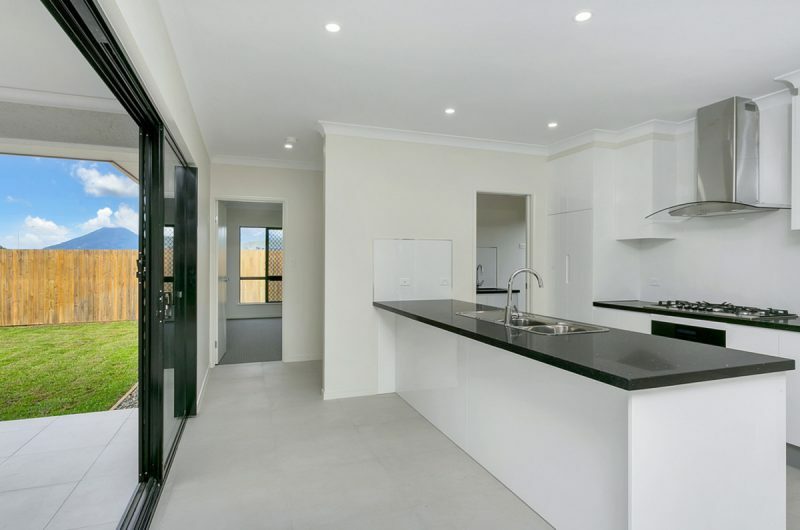 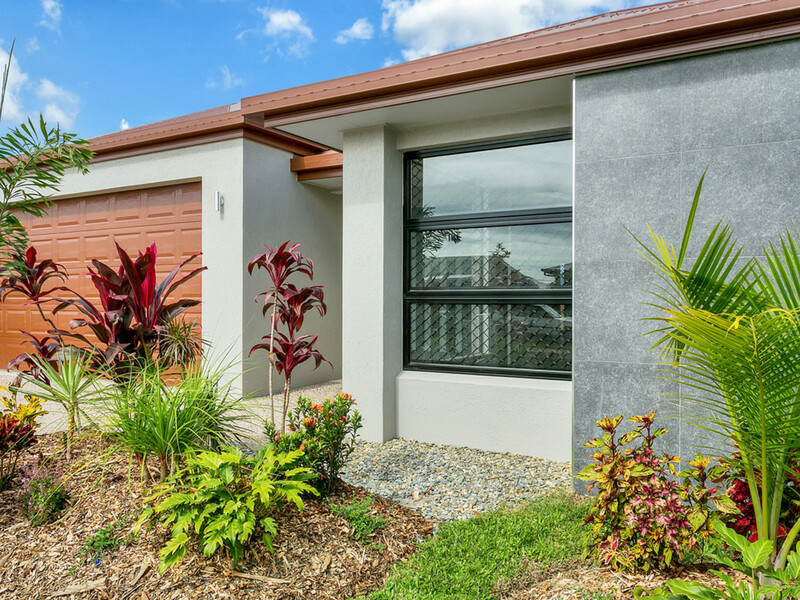 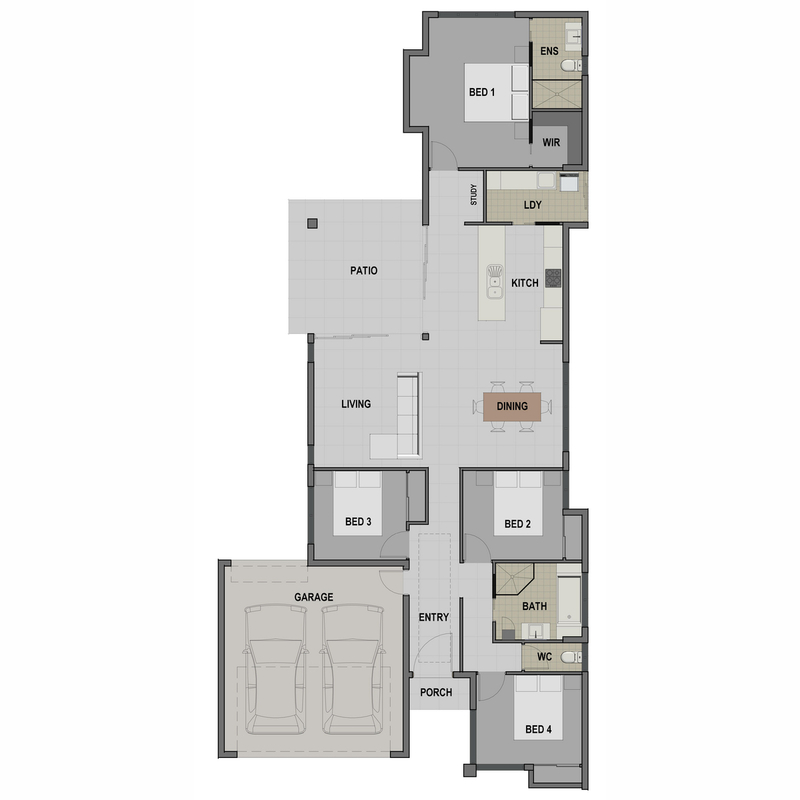 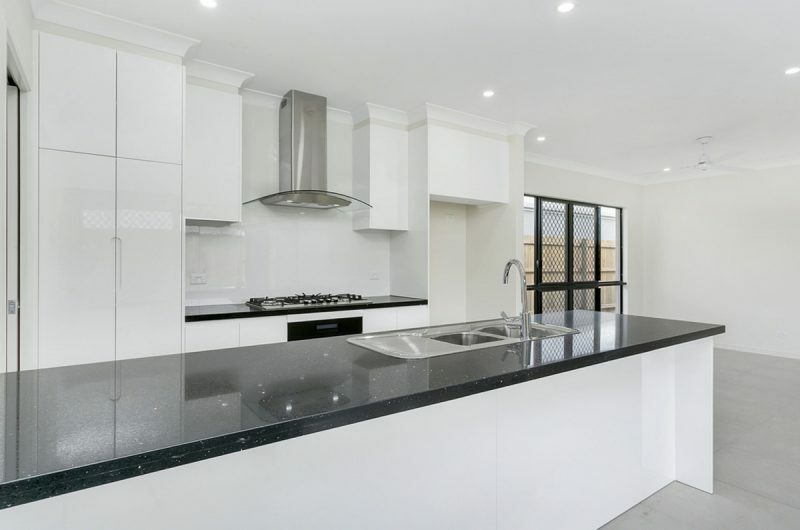 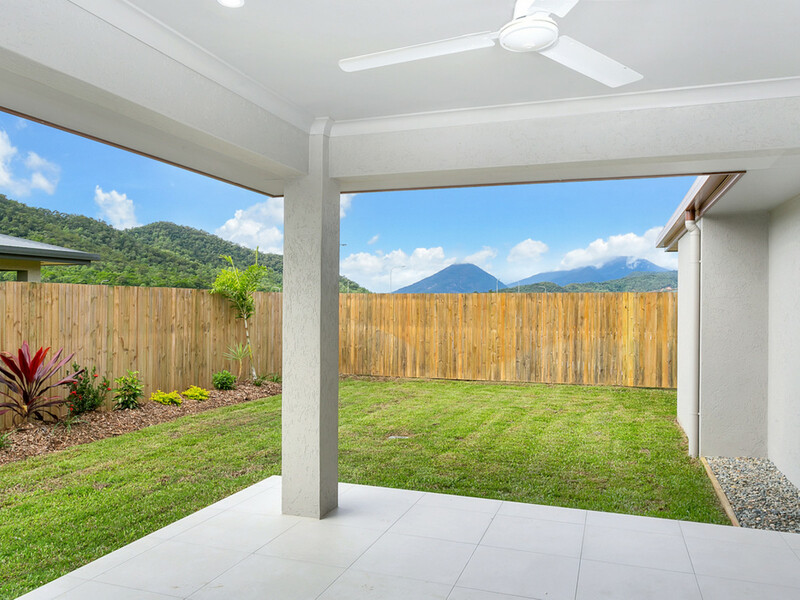 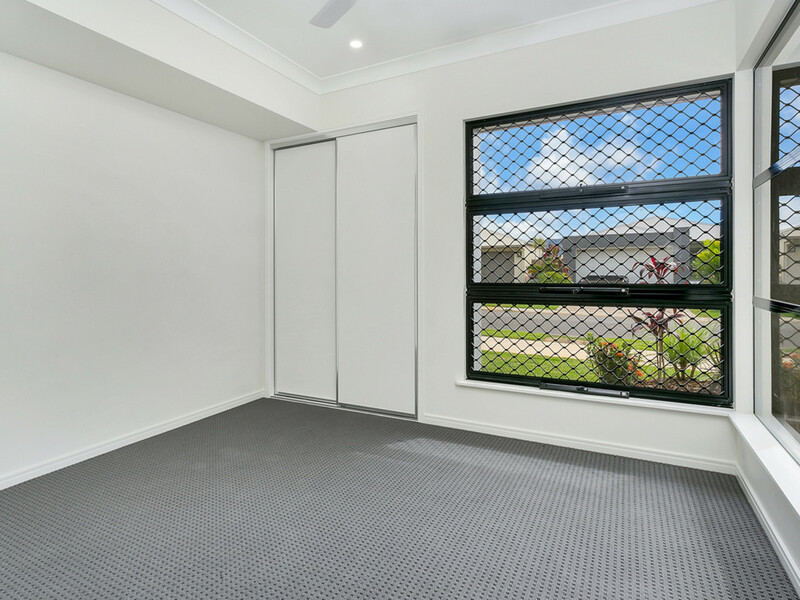 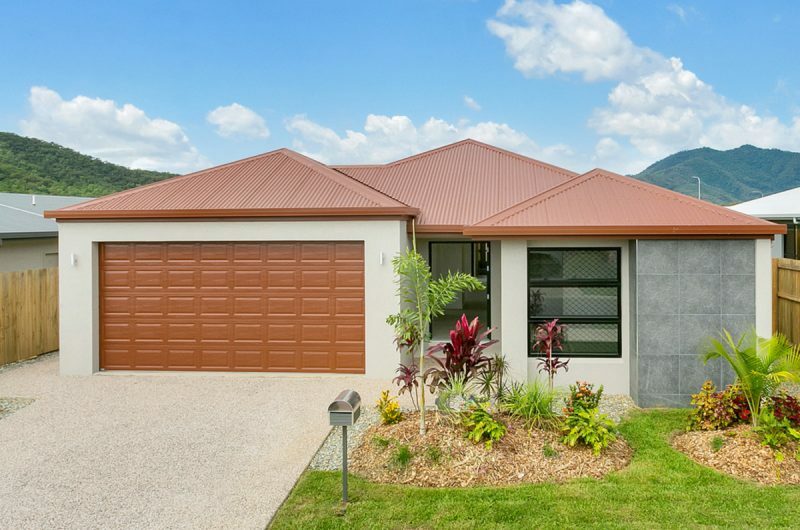 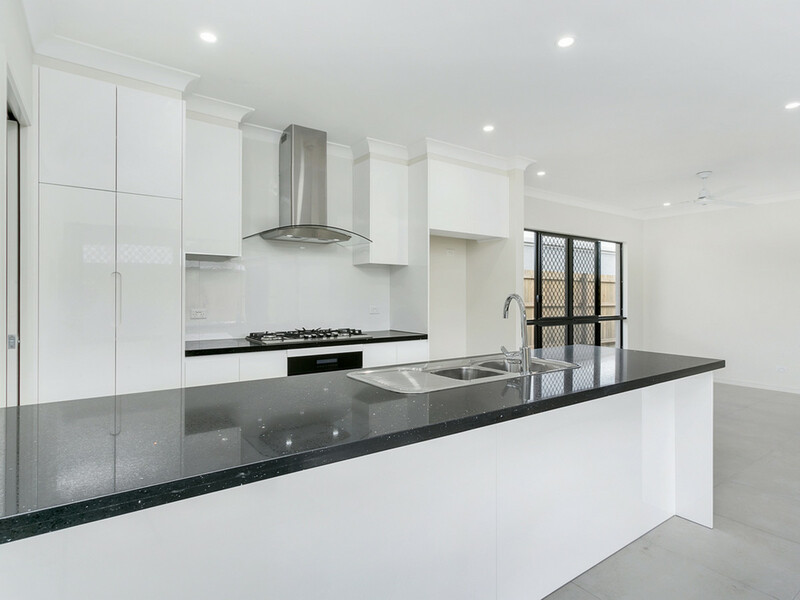 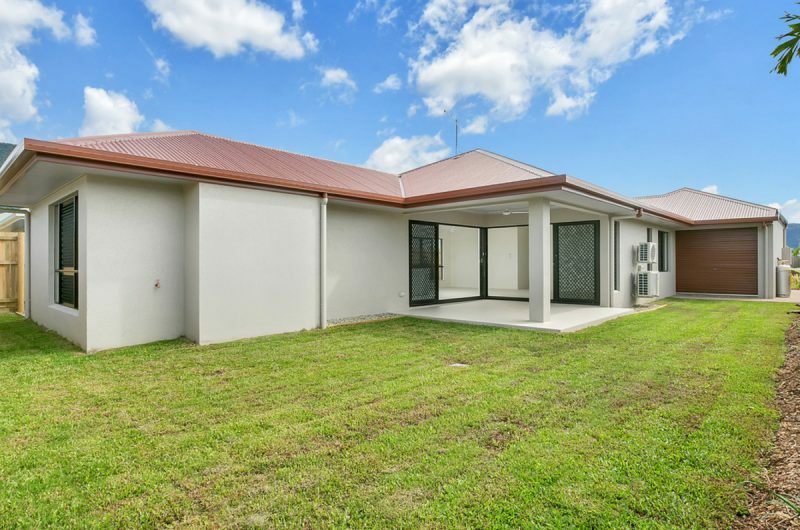 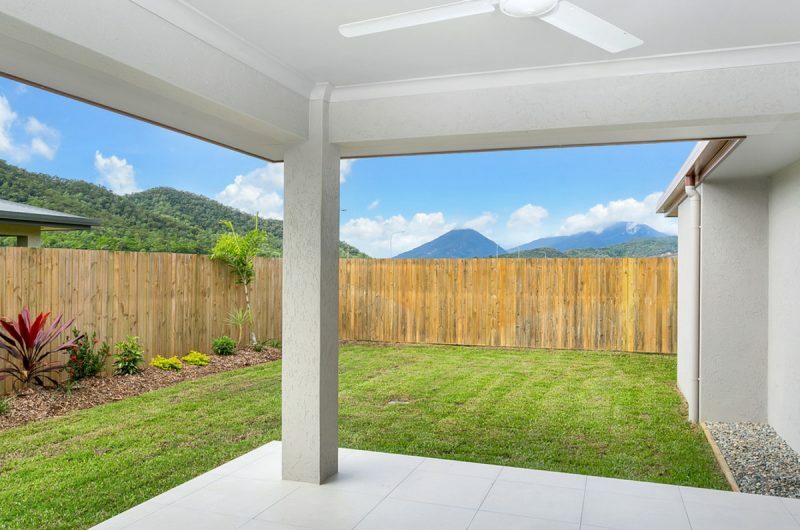 Split system air conditioning, landscaped with irrigation, letterbox & clothesline, its all here for you to enjoy.